Use the “Contact Us” button to send our team an email. Email is the best way to get in touch with us, and we aim to answer all inquiries within 24 hours. Our customer service is 100% human and we will give your query the time and attention it deserves. Our team answers inquiries on business days. Most US orders are processed and shipped within 1 to 2 business days after your order is submitted with USPS Priority Mail. You will receive an email the day your order is shipped which will include tracking information. International Delivery is trickier. Tracking is only available through UPS or FedEx and costs will need to be calculated based on the weight of the items in the order and how quickly you want to receive them. We will have to contact you with a custom shipping estimate. Paragon Papers will gladly accept merchandise for return in its original packaging and condition, and accompanied by the original order number within 30 days for a full merchandise refund. We will process your return promptly upon receipt. Your refund will be credited back to the original method of payment. Please note: Banks often take one to two billing periods before refunds appear on your credit card statement. 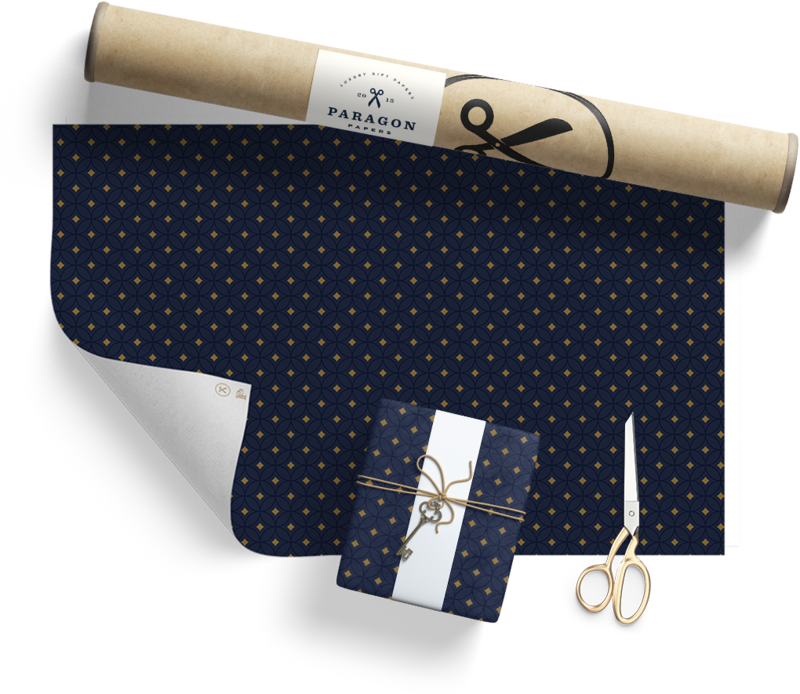 Returns made within 31-90 days of the original purchase will be refunded to a Paragon Papers Gift Card at the original price paid. No returns will be accepted after 90 days of original purchase.